02/07-08/17 All things are possible! The Universe is all over us this week – Seven of Cups TWO DAYS IN A ROW! – time to make some serious decisions! What have you been thinking through? What choices have been presenting themselves? What have you been avoiding? Whatever you have been mulling over, the time has come to make decisions. THE GOOD NEWS: The current astroweather is all about doing – it’s a good time to make a decision and run with it! THE BAD NEWS: There will be consequences – not all pleasant – and you will have no choice but handle them. 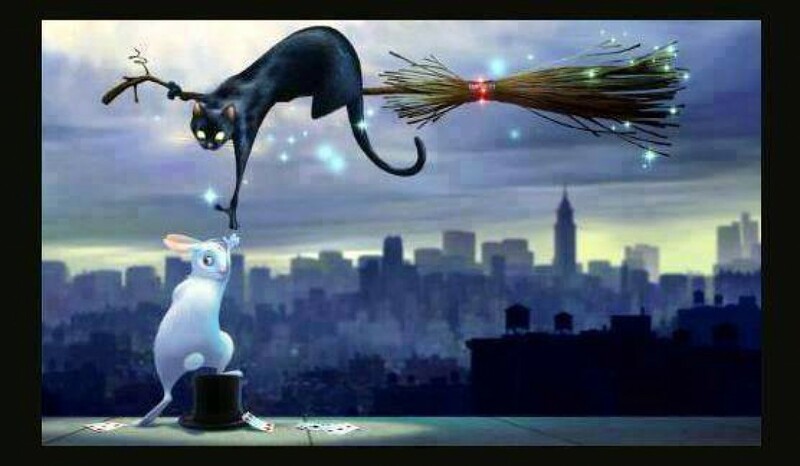 PRACTICAL MAGIC TIP: Need a mood lift? Coriander is your lever! Put it in your salad, wear it behind your ear, keep a bundle in a vase on your desk. This happy little herb lifts mood, inspires love, and helps you resist stress. Wear it, eat it, share it! < 02/06/17 When hearts collide!